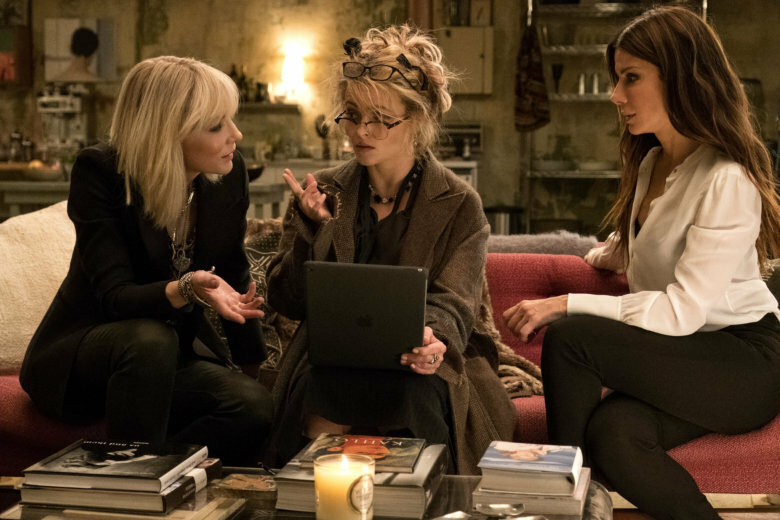 Sandra Bullock stars in a trending horror flick that’s setting Netflix records. In “Bird Box,” Bullock and company mask heir eyes to avoid being killed. 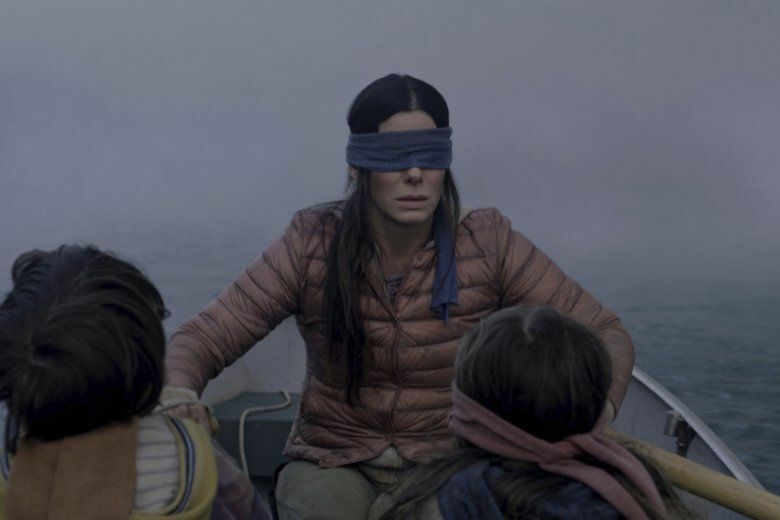 The #BirdBoxChallenge invites people to try the same thing — which, as you can imagine, is pretty dangerous.